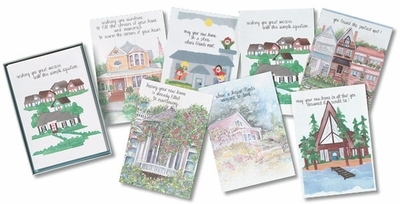 Professional Realtor Greeting Cards | it takes two, inc. This assortment of greeting cards is a must have for any realtor. Each assortment features 24 cards for a variety of occasions. Get yours today! Product Details: Assortment of 24 5 x 7 greeting cards and white envelopes.